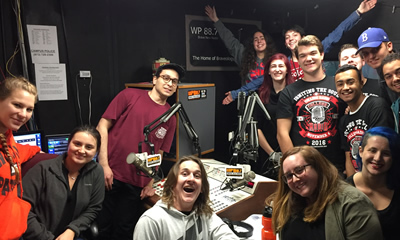 Home College Radio Day College Radio Day 2017 is TODAY! 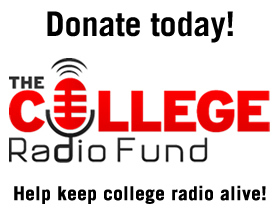 College Radio Day 2017 is TODAY! The day has finally arrived! CRD and WCRD will see over 450 college radio stations participating! We wish you all the best in your celebrations! Please video (on your phone) the first 60 seconds of your CRD launch at your station, upload to YouTube and share the link with us!! Please get active on social media!